we produce silk bedding series speciality. Including silk quilt,silk quilt cover,silk bedsheet,silk blanket,silk pillow and silk night-suit. All of our products made of 100% natural silk ,a kind of natural azelon.it contains 18 amino acids necessary for human body and has the function of anti-skin aging and protecting elasticity of subcutaneous vessels.compared with other fibre,it is fine and smooth,light and soft and has good absorbent quality and permeability with ethereal pearly luster,being reputed as "fibre queen". As one of the representatives of the silk producers in Hangzhou, our products were the only appointed silk products of Westlake exposition, Hangzhou in 2002 and 2004. In September 2004, our products alone are appointed as the products for the Word Leisure Exposition, Hangzhou in 2006. Our company wins the reputations of "Consumer's Trustworthy Enterprise", "Quality and Honesty First Enterprise". 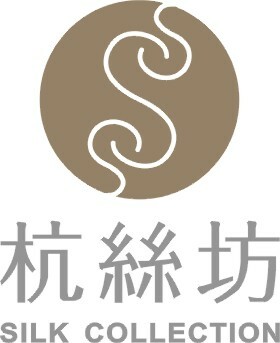 The silk products are the recommended products of the consumer's association.